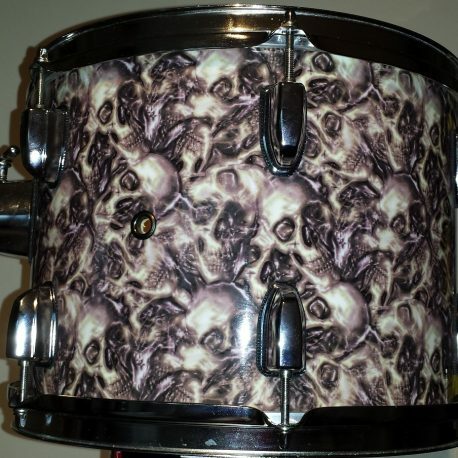 Catacomb of Skulls Drum Wrap. 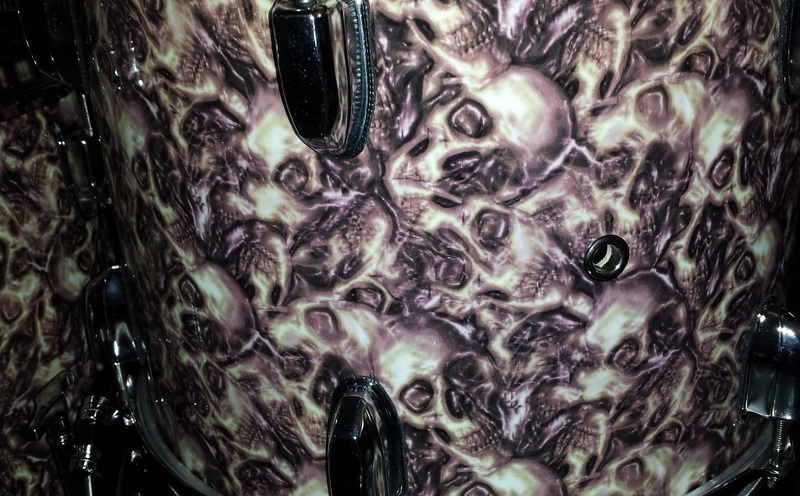 An exciting and scary new finish never seen by human eyes until now. 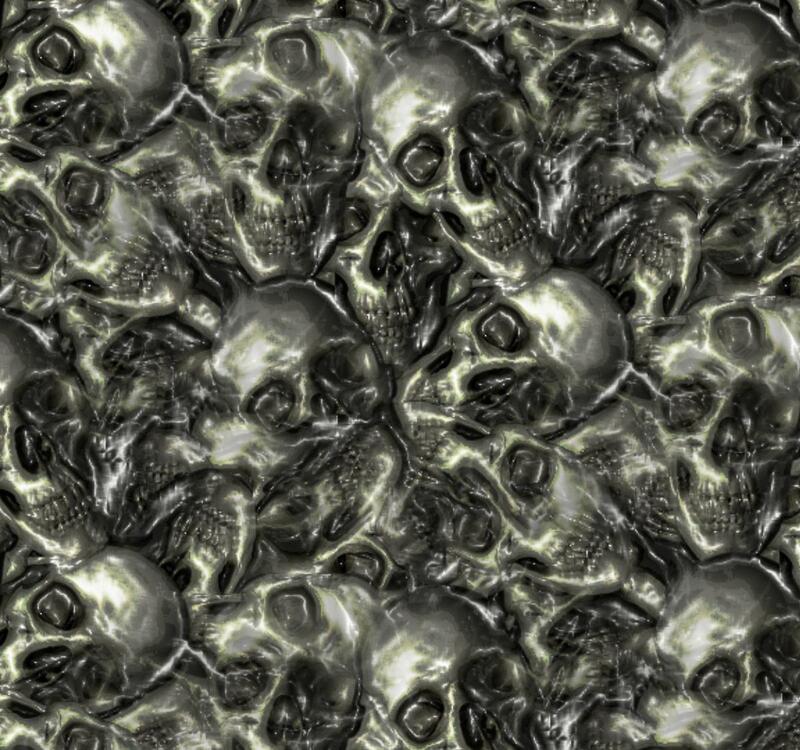 Dare to be different. 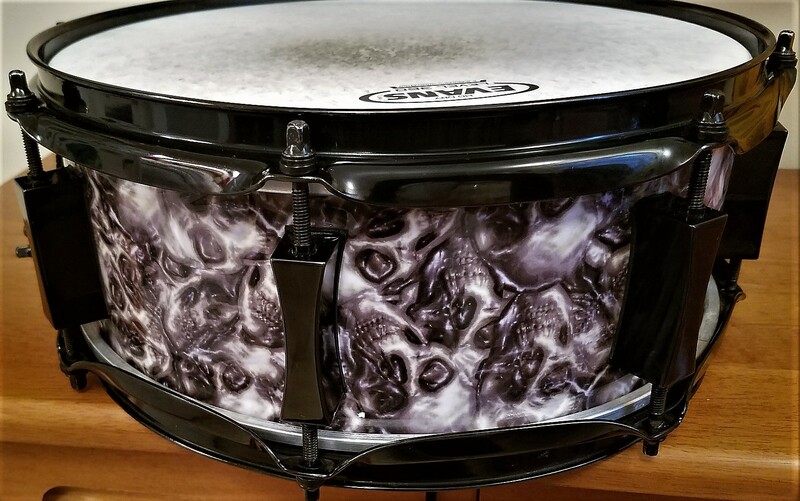 High Quality, ultra glossy drum wrap from Walopus Deep, Lustrous and Glossy. 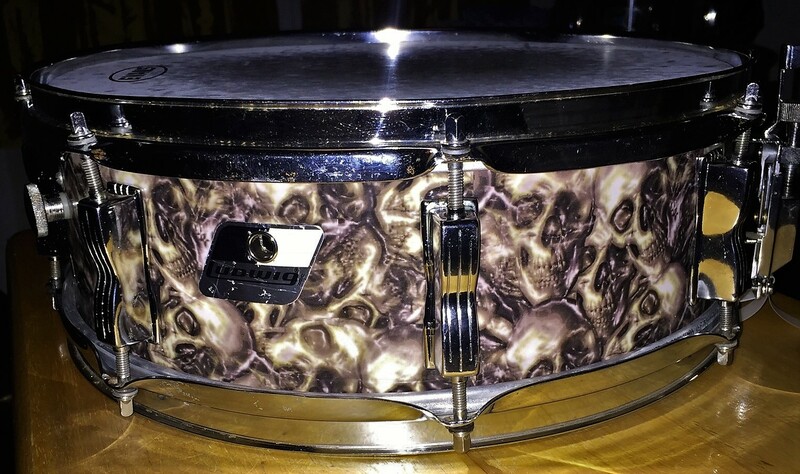 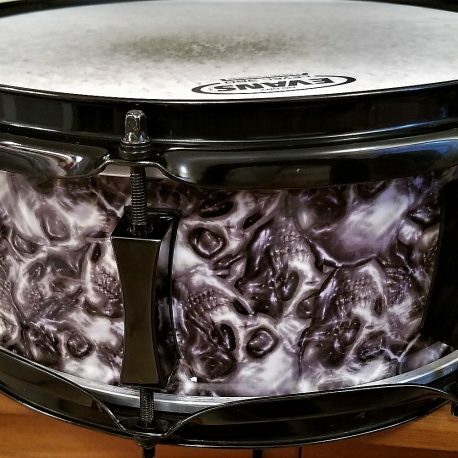 A new premium offering from Walopus Drum Wrap; Catacomb of Skulls Drum Wrap. 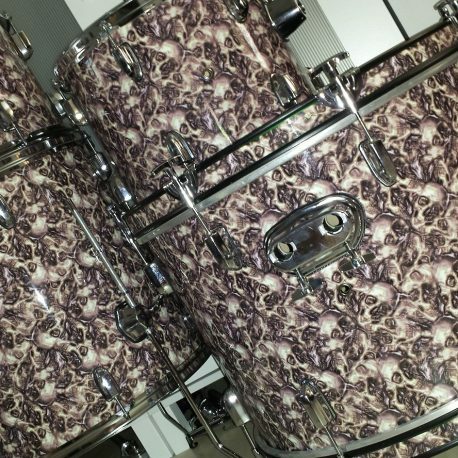 The forty-seventh member of the Next gen Drum Wrap family. 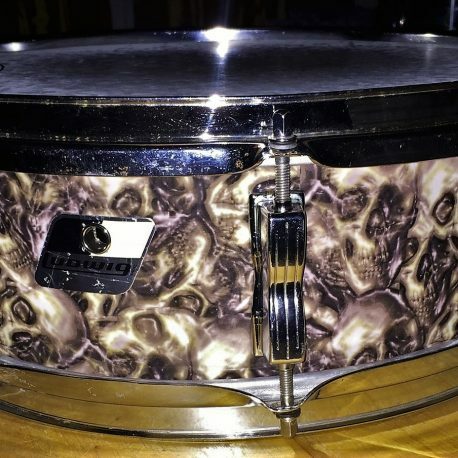 Classy and oozing with Doomsday Mojo. 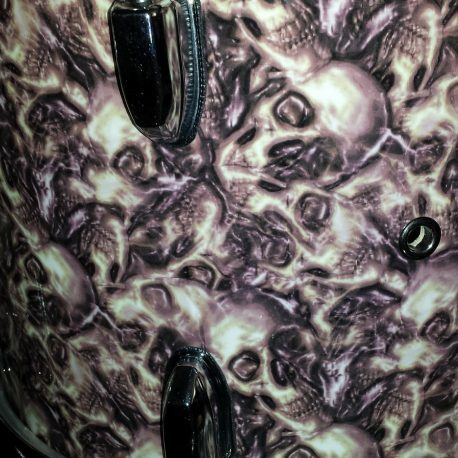 We offer Catacomb of Skulls Drum Wrap at Factory-Direct Prices. 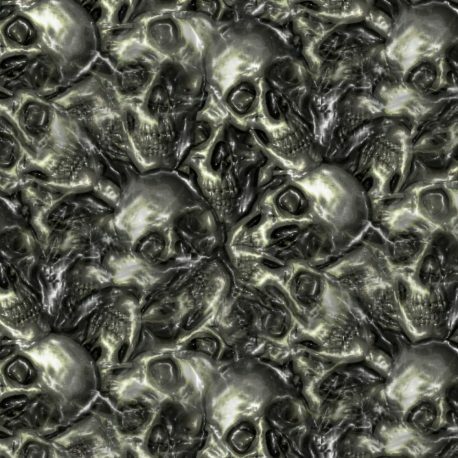 All dimensions are in inches. 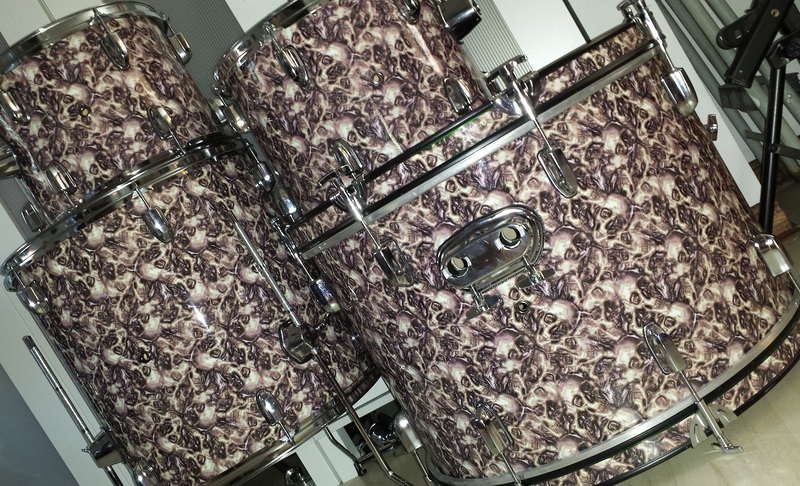 If you don’t see your exact size, pick the next larger size. 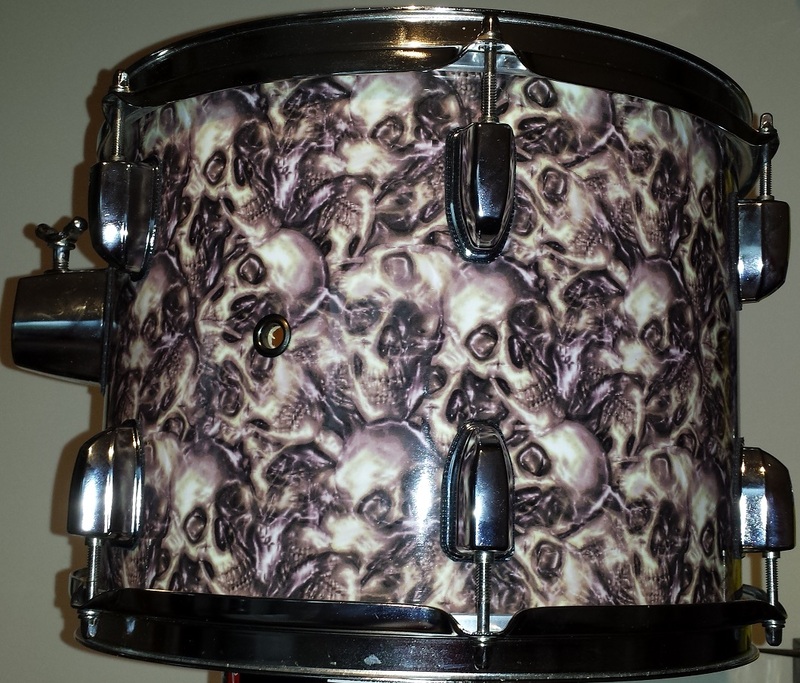 Catacomb of Skulls Drum Wrap can be trimmed to size with regular scissors. 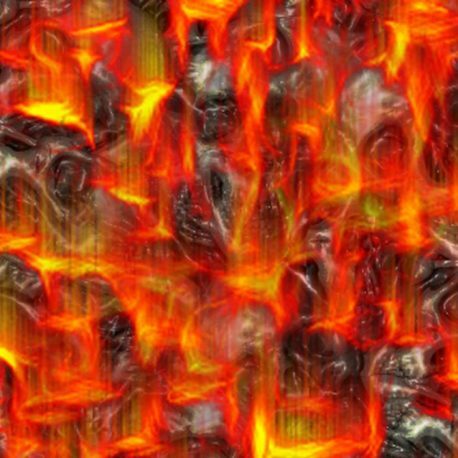 Wrap will be slightly larger than specified. All Prices are in US Dollars.